Multitasking is essential, even though recent research shows that none of us are very good at it. This morning, for example, as I mentally updated one of several to do lists while making breakfast, I reached into the fridge, popped open a can of sparkling water, and poured it over my Cheerios. 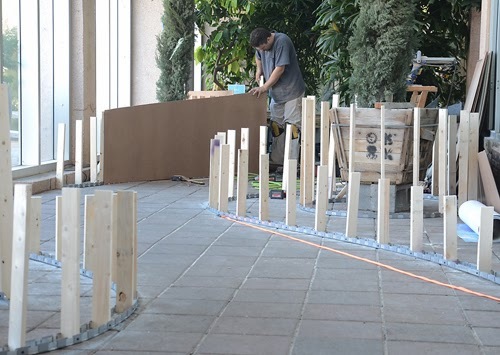 Here's a behind-the-scenes look at what we're up to. 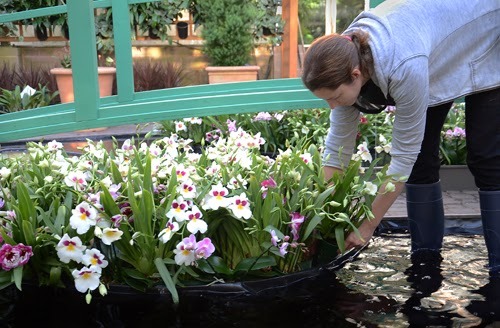 In our Monet-inspired display in the Orchid Atrium, Sarah Carter has been installing orchids in the 'lily pad planters' in the pond. 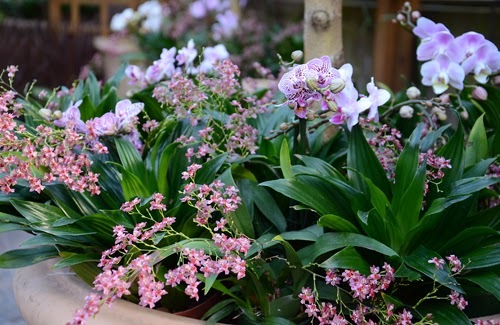 Oncidium Twinkle planted at the base of potted willow trees. 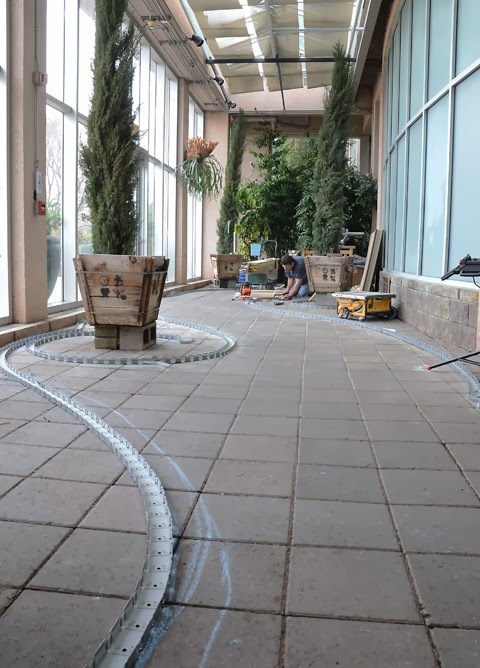 The Conservatory Lobby design takes its inspiration from Van Gogh's Starry Night. 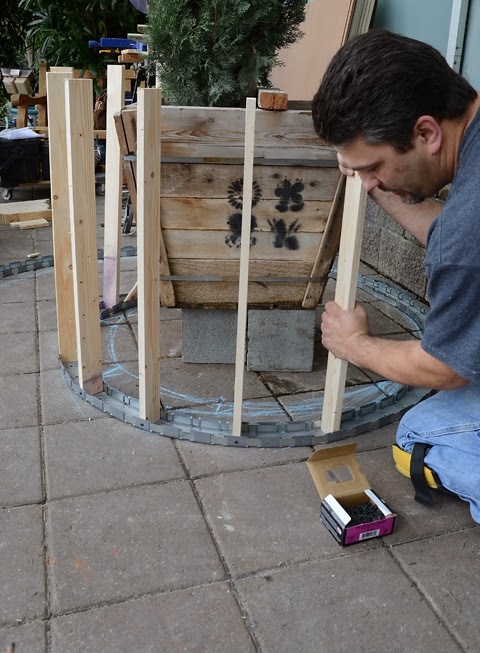 Steve Bell created the amazing spiral beds. At the apex of each bed is a towering Italian Cypress. 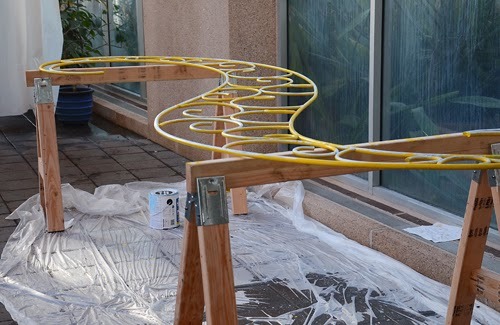 Jason Cameron created three 'Starry Night spirals' that will be suspended above beds overflowing with orchids. Mark your calendar! 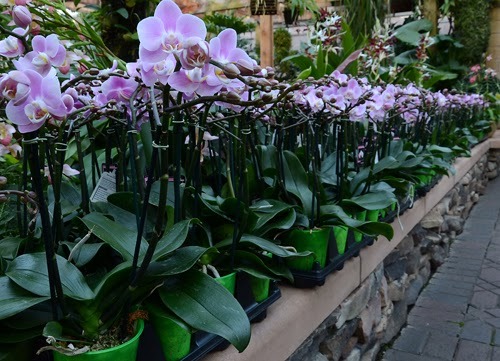 Orchid Daze 2014: Lasting Impressions opens this weekend. 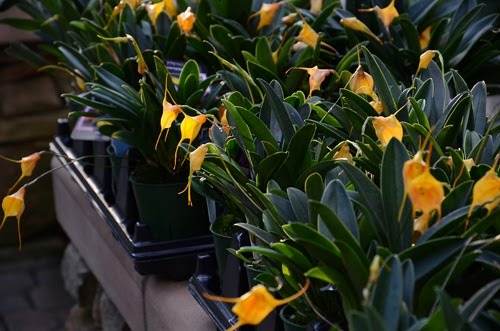 The Fuqua Orchid Center showcases the Atlanta Botanical Garden's large and diverse collection of orchids. 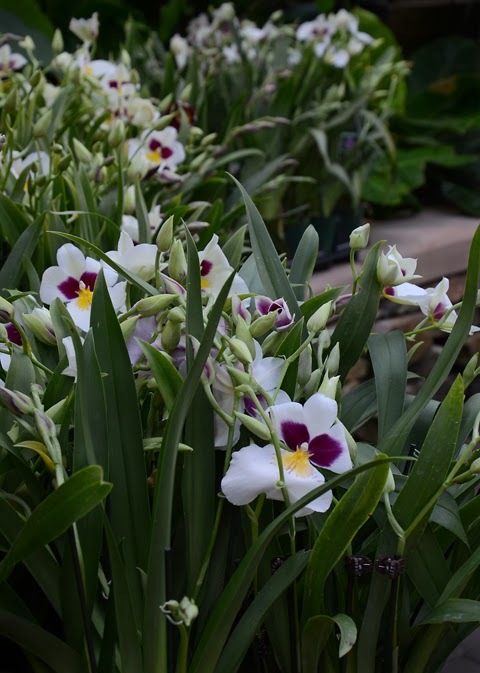 Orchids are exhibited year round in the 16,000 sq. 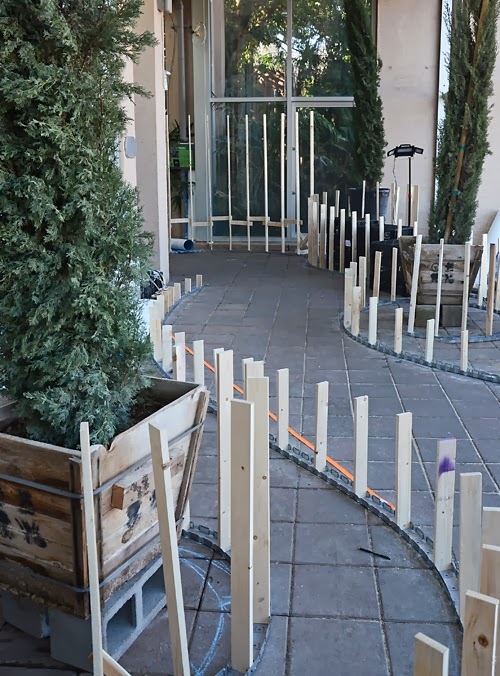 ft. display space, consisting of landscaped areas and seasonal displays. 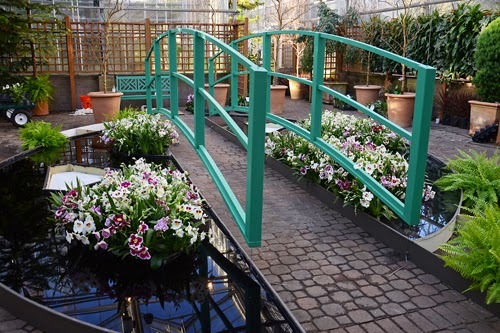 Our spring orchid extravaganza, ORCHIDdaze, runs for ten weeks in Feb, March and April.